What's The Cheapest Rental Available In Powelton, Right Now? According to rental site Zumper, median rents for a 1-bedroom in Powelton are hovering around $1,200 (compared to a $1,495 average for Philadelphia). But how does the low-end pricing on a Powelton rental look these days--and what might you get for the price? Listed at $1,020 / month, this 1-bedroom, 1-bathroom apartment, located at 310 North 33rd Street, is 15.0 percent less than the $1,200 / month median rent for a 1-bedroom in Powelton. In the unit, anticipate in-unit laundry. According to the listing, it "is very spacious and has great natural light." Both cats and dogs are welcome. This 1-bedroom, 1-bathroom apartment, situated at 3612 Baring St., is listed for $1,050 / month. The unit has laminate flooring and ample natural lighting. 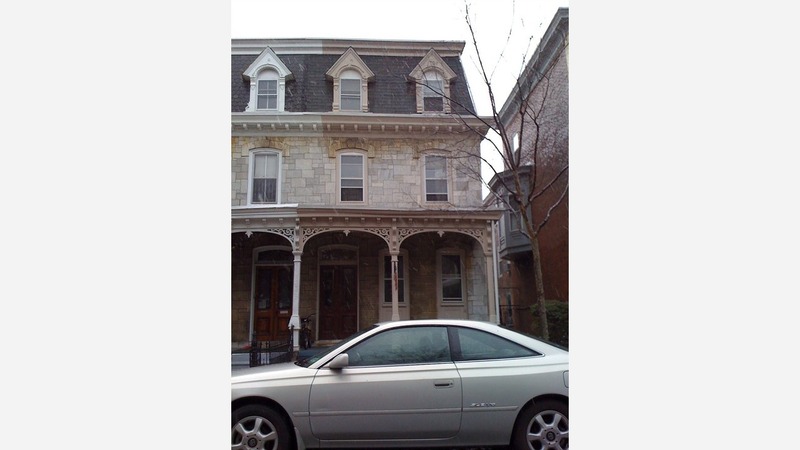 According to the listing, it's "close to transportation" and " ... great for Drexel students." Luckily for pet owners, both dogs and cats are welcome. Here's a 1-bedroom, 1-bathroom apartment at 306 North 35th St., which is going for $1,150 / month. The building offers on-site laundry. In the sunny unit, look for air conditioning and hardwood flooring. Pet owners, take heed: cats and dogs are welcome.